I received a packet in the mail with several items from the Plainfield, Minnesota Historical Society. 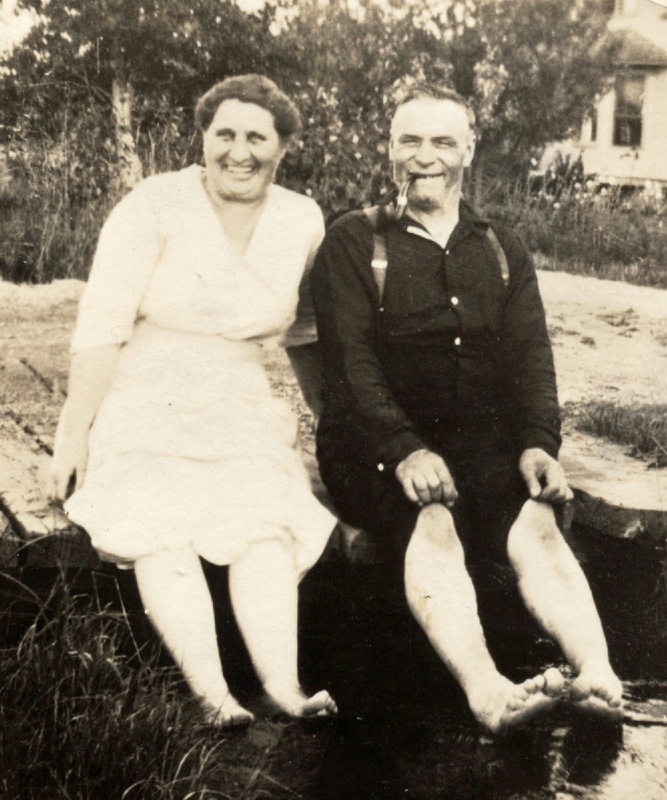 Included were several obituaries for various members of the Schultz (Schulz) family who lived in and around Elgin, Minnesota. They make for interesting reading! I’m researching my family history. 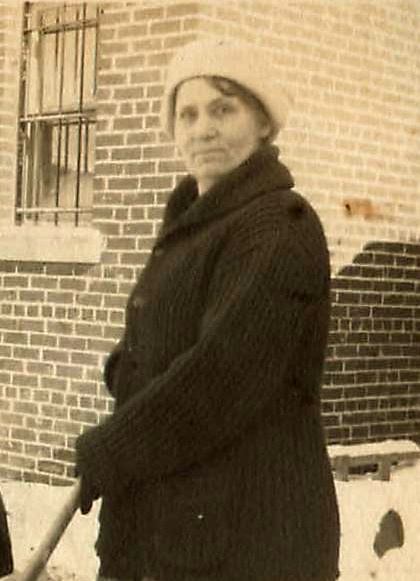 My great-great-great-grandmother, Agnes (McWhirter) Clifford was a member of Trinity Church in Winooski. 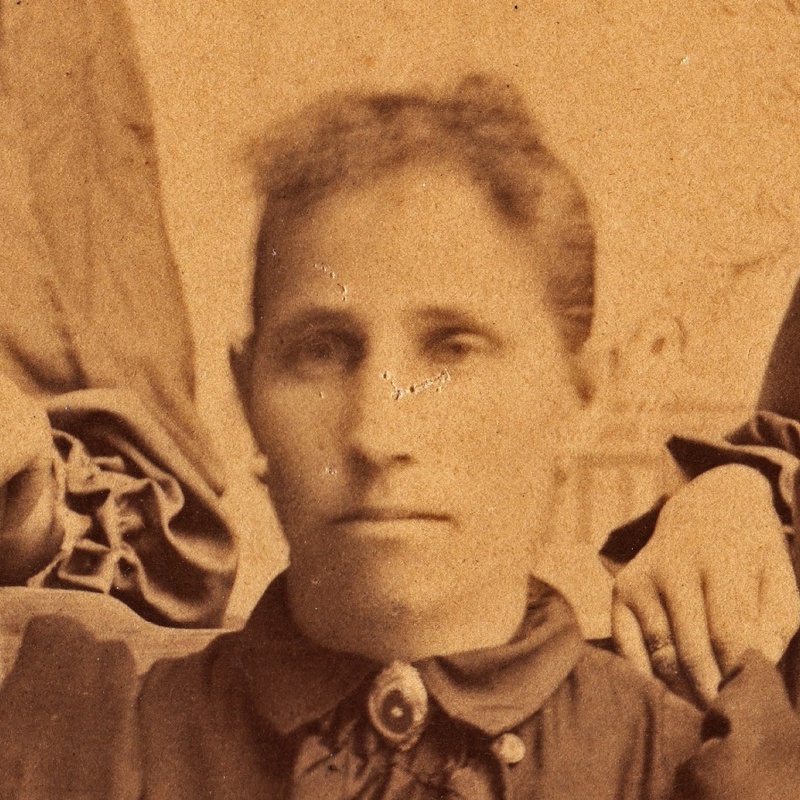 She lived in Winooski, Burlington and Colchester. Her obituary says “Mrs. Clifford was a member of Holy Trinity Church, being one of the organizers of the society”. 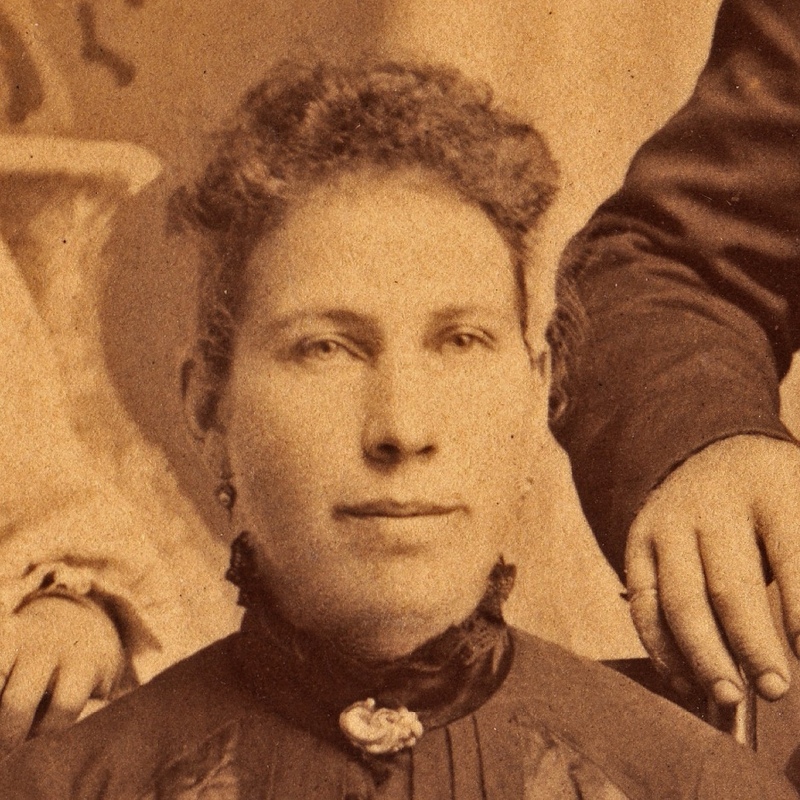 Her funeral took place there about July 26, 1898 after her death in her home on Clifford Street in Winooski. 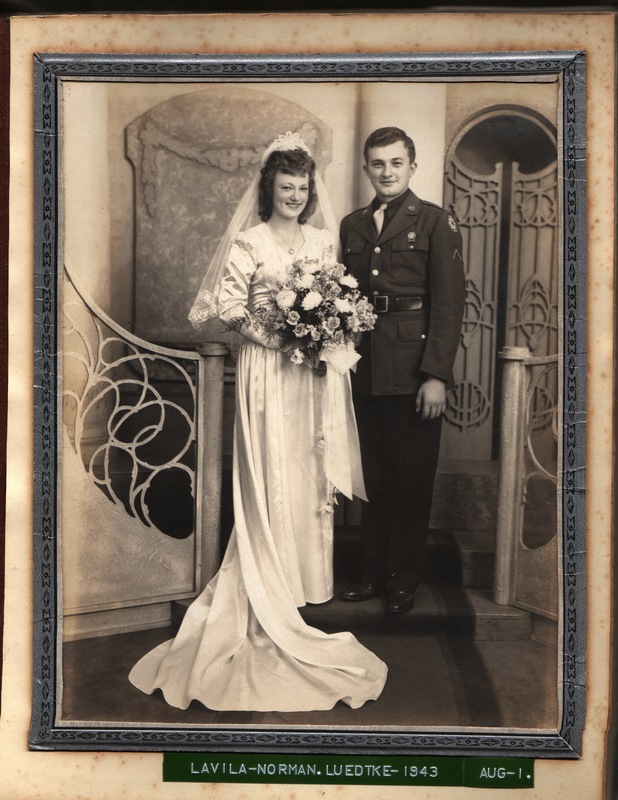 I’m really hoping that some church records might be available to tell me more about her and her husband Robert Clifford. They both immigrated here from Ireland, and without definite birth dates, or places, or names of parents it can be almost impossible to track their families across the ocean. Sometimes churches have little biographies or other information on members, especially founding members. I’m wondering if such a thing exists. I am not sure what church that might have been — there is no Holy Trinity now in Winooski. The only one we have is in Swanton, quite a ways north. I have forwarded your note to our diocesan historiographer, who may be of more help. Her name is Elizabeth Allison, email: eallison@dioceseofvermont.org. She is in the office a couple of days a week, so you may not hear from her right away. Feel free to write back to me if you don’t hear anything from her in a week or so. There was a mission in Winooski – Trinity, not Holy Trinity. The only Holy Trinity is Swanton. Off the top of my head, I don’t know what we have on Winooski but will check and try to provide an answer to the query. Anne assures me that the records should be there in Elizabeth’s collection. We shall see! Your request followed a circuitous route in getting to me as Historiographer of the Diocese. Unfortunately, while Trinity Mission, Winooski was established in 1876, the pre 1899 records are limited to subscription lists for the building. 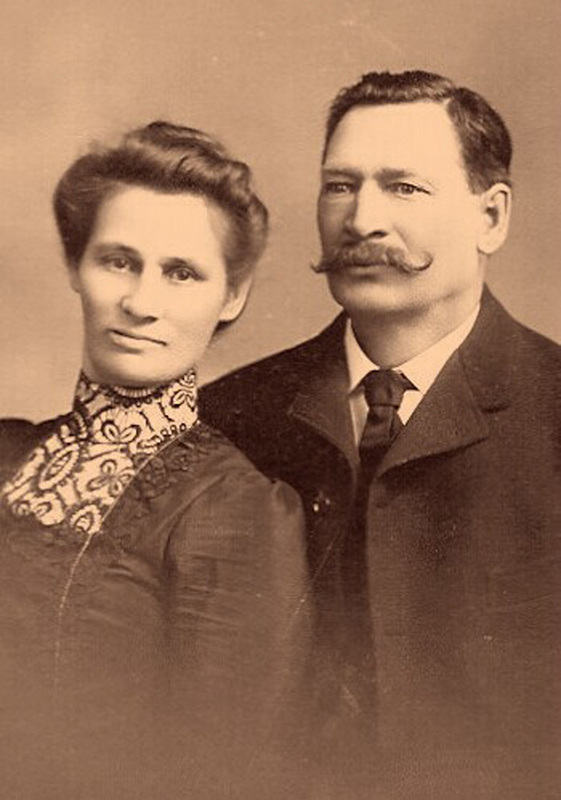 I checked the 4 lists for 1875-1876 and found no references to McWhirter or Clifford families. I did scan the post 1899 records but found no references to either family there. 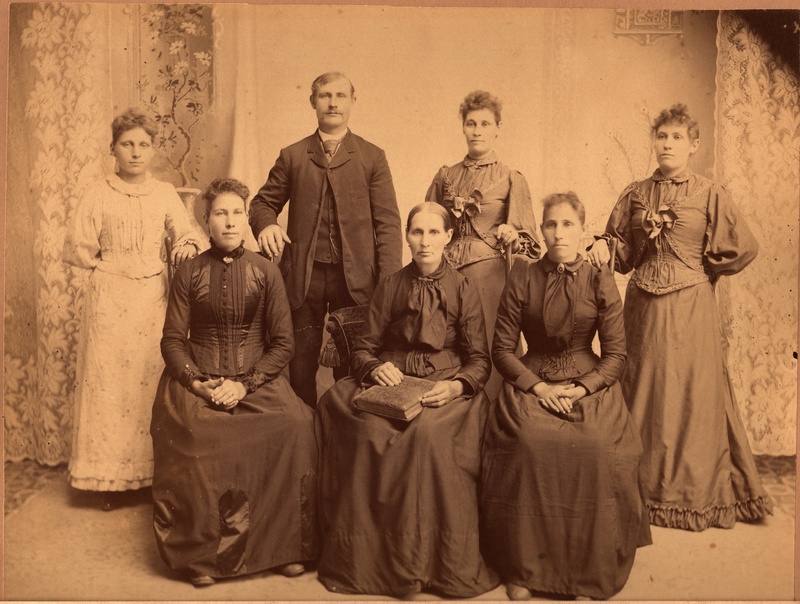 The single history of the Mission published in the 1890 Convention Journal contains no mention of either family. I am certain all of this is very disappointing to you and unfortunately, I have no idea where to direct you in your research to find any other records.